For the TWELTH consecutive year, comic shops worldwide are joining with publishers to promote the comic medium and stores everywhere by giving away FREE COMICS! 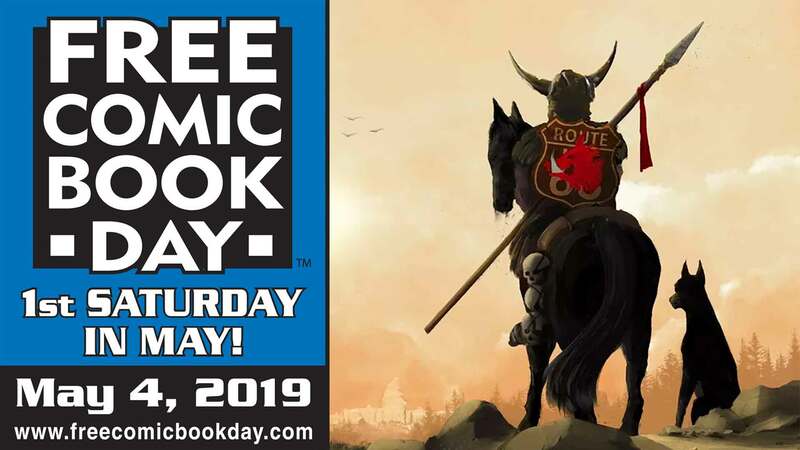 Utah Valley's Dragons Keep will be your local source for Free Comic Book Day this year! And we will be celebrating at our two NEW locations in Lehi and Orem too! Comics, Gaming, Prizes, & More! This event gives you the perfect opportunity to sample the worlds of wonder available at Dragon's Keep and meet comic book professionals! From super-heroes to slice-of-life to action/adventure and beyond, Free Comic Book Day has a comic book for everyone! FREE? WHAT COMIC BOOKS ARE FREE? There is a vast array of great comic books this year--something for all tastes and ages! Visit www.FreeComicBookDay.com to see the complete list of free books offered. SO WHERE DO I GET THESE FREE COMIC BOOKS? DRAGONS KEEP OF COURSE! That’s a great question with a very simple answer: Dragons Keep of course! SPREAD THE WORD ABOUT FREE COMIC BOOK DAY! AS MENTIONED DRAGONS KEEP WILL BE HAVING VERY SPECIAL GUEST ON FREE COMIC BOOK DAY! 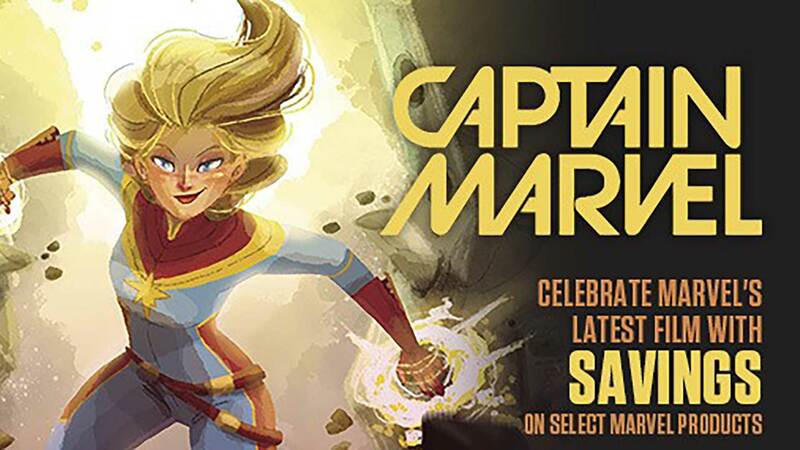 Remember: Saturday, May 5th is Free Comic Book Day! If you have any questions please feel free to contact Dragons Keep 801-373-3482. Be sure to come down on Free Comic Book Day! For the ELEVENTH consecutive year, comic shops worldwide are joining with publishers to promote the comic medium and stores everywhere by giving away FREE COMICS! We will be celebrating at our NEW location in Lehi!